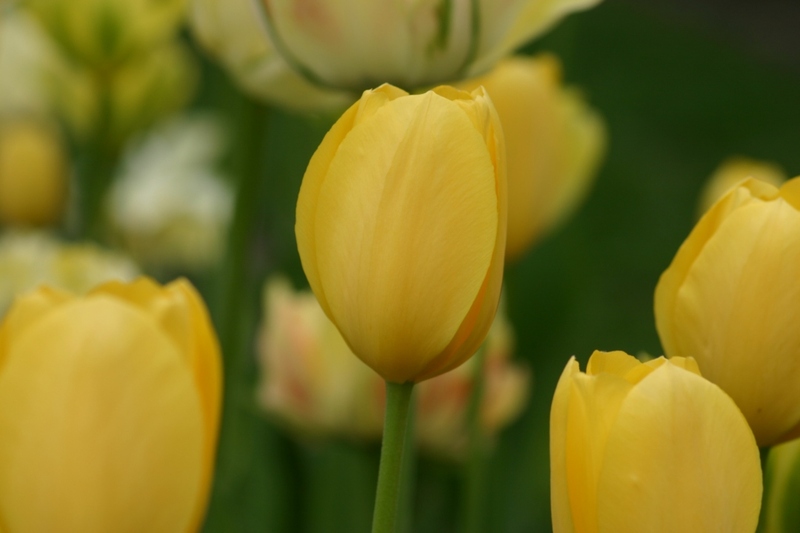 Late tulips (Tulipa simple tardive): growing, planting, caring. A group of single tulips that bloom later in the season. Full description for Tulipa simple tardive not yet available.